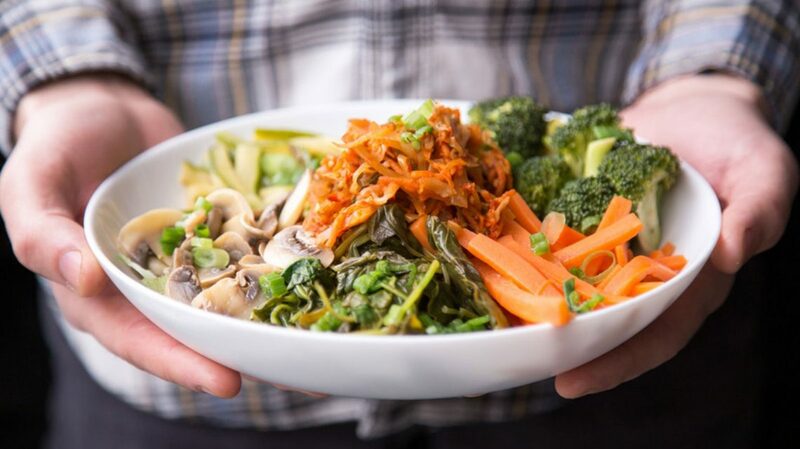 There are some foods that are generally accepted as ‘healthy’. On the flip side, there are many others that most of us think should always be avoided. The truth is that there really aren’t any foods that are universally “good” and others that are universally “bad.” It all depends on your unique body and current state of health. Read on to find out if these 6 common foods are your friend or or if they might just be your foe. The “Good”. 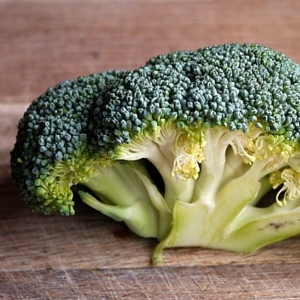 Broccoli is known to support the cardiovascular system and the immune system. It is both an anti-inflammatory and an antioxidant. The “Bad”. However, broccoli is also known to exacerbate digestive problems and its consumption should be limited by people who are on blood thinners since it may interfere with the absorption of the medication. Broccoli may also interfere with thyroid hormone synthesis and should be limited for those with hypothyroidism. The “Good”. Strawberries are delicious, full of vitamin C and antioxidants, are anti-inflammatory and their polyphenols help to regulate blood sugar. The “Bad”. 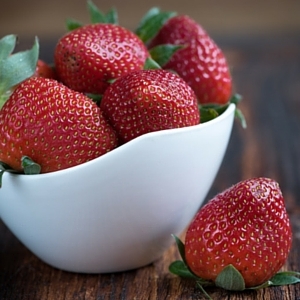 However, strawberries may produce allergic reactions like headaches, rhinitis, asthma, or skin irritations when consumed in high doses, especially for people who may have a lowered histamine-degrading enzyme. The “Good”. 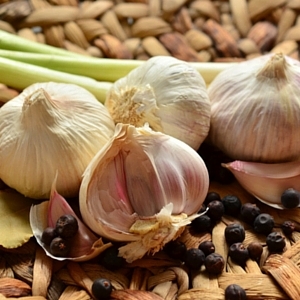 Garlic is great for your cardiovascular health and digestion. Its allicin helps your body fight infections and its quercetin helps reduce inflammation. The “Bad”. However, garlic is also known to cause irritations in the stomach in some people and too much of it isn’t great for people with low blood pressure. The “Good”. 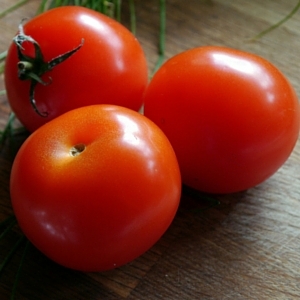 Tomatoes can detoxify and regenerate your skin and tissues, are excellent for the circulatory and immune systems, and can help strengthen your bones. The “Bad”. Tomatoes are an acidic food that can cause acid reflux or increase inflammation in some people, and may exacerbate gallstones or kidney stones. The “Good”. 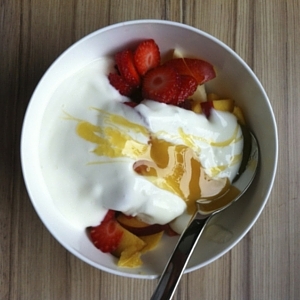 Yogurt is full of healthy probiotics that improve digestive health, balance the gut microbiota, and facilitate nutrient absorption in the intestine. It also helps maintain healthy bones, joints, muscles and skin. The “Bad”. However, yogurt can bring chills to the body so it’s not the best food to have on cold winter days. It can also slow lymph flow and digestion causing water retention and pudginess. The “Good”. 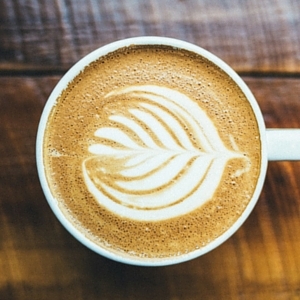 Coffee contains healthy antioxidants that are great for cell repair and a healthy brain. Its ability to boost insulin sensitivity can also be very helpful in regulating blood sugar levels. The “Bad”. Anyone who’s had too much coffee will be familiar with caffeine buzz and the associated bathroom runs. Since caffeine prevents adenosine from slowing down the nerves, they stay in constant boosted activity and may therefore give you the jitters or cause issues with sleep. Caffeine is also a natural diuretic which flushes out the water your body needs, resulting in dry skin, weaker bones, and stiff joints and tendons. Different foods have varying effects on different people. The only way to know whether a particular food is “good” or “bad” for you at any particular moment in time is to get to know your own body. We are all unique, so a personalized approach to nutrition, like that of ph360 and ShaeTM, is the best and easiest way to be sure that what you’re is best for you.